Officials in the southwestern Chinese city of Chengdu, the capital of Sichuan province, have unveiled a science fiction-like plan to launch what’s known as an illumination satellite, or “artificial moon,” in two years. The paper added that testing the illumination satellite started years ago and all the technology and design had been finalized. 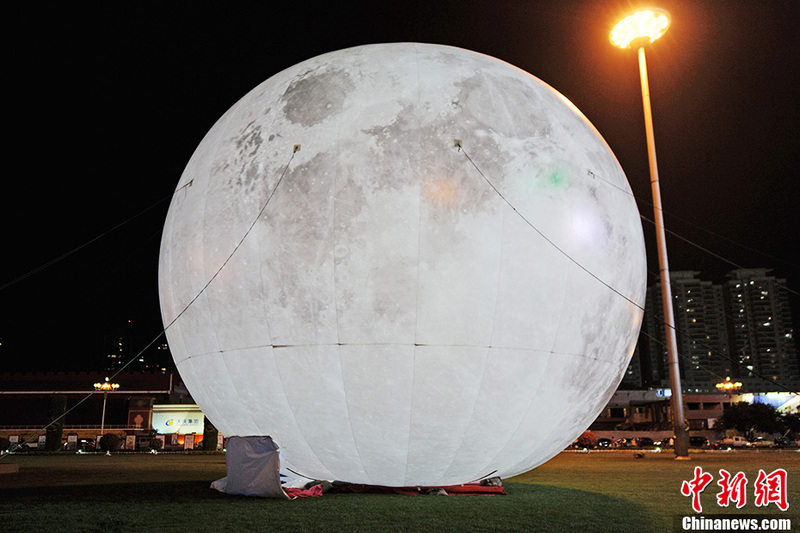 The man-made moon has a highly reflective coating to reflect light from the sun with solar panel-like wings whose angles can be adjusted to realize “precise lighting.” The 14,300-square-meter city of Chengdu would be the primal focus of the light from the man-made moon, and astronomers throughout China and overseas should be able to spot the glowing star at night. But no further specifications of the spacecraft, or its launch date, were available. However, some have expressed concern that the light reflected from space could have adverse effects on the epigenetic clocks of the city’s residents. Kang Weimin, the director of the Institute of Optics of the Harbin Institute of Technology, explained that light from the satellite could only be similar to a dusk-like hue, so it would never turn night into day. 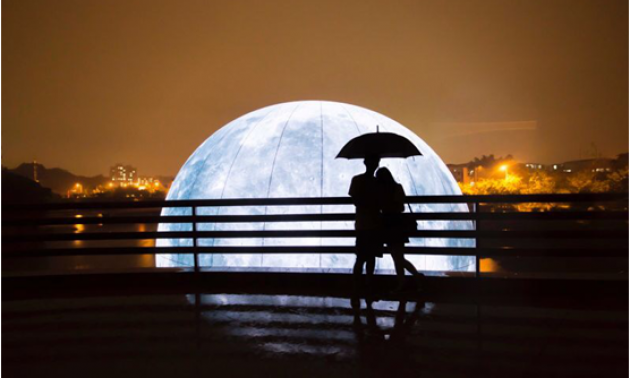 The idea of an “artificial moon” came from a French artist, who imagined hanging a necklace made of mirrors above the earth, which could reflect sunshine through the streets of Paris all year round. At the end of the 20th century, Russia aimed to mount a 25-meter space mirror on its now defunct Mir space station in a bid to banish night, but the program was called off after glitches. Using a giant mirror to reflect the sun’s light to dark corners of the Earth did not work in February 1999, when the Mir crew was unable to unfold the umbrella-like mirror after it became caught up with one of the supply ship’s antennae. The mirror was supposed to work like an artificial moon, according to a CNN report back then, reflecting sunlight onto several regions in Russia and other former Soviet republics before reaching Germany and the Czech Republic. Had the day-long experiment gone smoothly and the sky been clear, there could have been a circle of light on the ground, measuring five to eight kilometers and moving at a speed of about seven meters a second. The mirror’s designers had hoped it would serve as a prototype for much larger models that may be used to illuminate light-starved northern cities in Russia and Europe. Such a mirror could illuminate construction sites, disaster areas or wherever else light would be needed, officials said. Designers said a series of mirrors or one giant mirror could harness the sun to overcome darkness and even help boost agriculture by lengthening the day. © 2018 Asia Times Holdings Limited, All Rights Reserved.